CoinDesk spoke to Nicolas and Ben of Blockchain.info about it being the #1 bitcoin site, how it will remain so into the future, why its users trust it so much and how online wallets need to be easy to use as well as secure. The Blockchain.info team has been busy. The site grew by over 50% last month, with over 118 million page views and over 3 million unique visitors in November 2013. The number of registered bitcoin wallets jumped from 500,000 at the start of the month to 800,000 at the end and is now on its way to 1 million. These ‘My Wallet’ users engage in about 24,000 transactions daily, sending about 150,000 BTC in total. That’s quite a change from January 2013, when the site boasted “over 110,000 users.” Even in August, daily transactions were around 100,000 BTC (worth $12m at the time). Due to the way Blockchain’s encryption works, it is impossible to know the total number of bitcoins stored there. Blockchain.info has grown to be not only the #1 most visited bitcoin-related site, but arguably also the most compelling and most-often quoted. 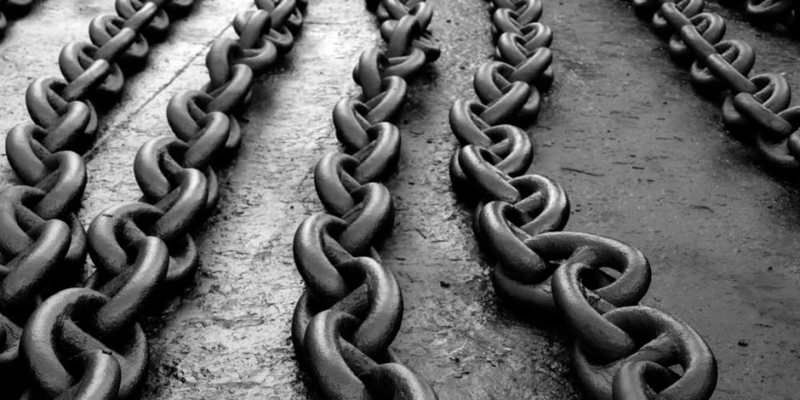 If the block chain itself is bitcoin’s raw narrative told in some incomprehensible language, then Blockchain.info is its interpreter. The My Wallet service has grown to such proportions that it will soon be spun off to a separate property, Blockchain.com. The team plans to offer a raft of new payment services to wallet users upon logging in, such as the ability to acquire bitcoins from popular exchanges or spending them for gift cards with Gyft. They also hope to add options like bill-paying and other shopping opportunities. The basic block chain explorer “Always has been, always will be a free service” to support research, media and institutional investors. Blockchain.info did all this despite its team being (for the moment) also quite bare-bones. In fact, until the spring of 2013 Blockchain was just one person: software developer Ben Reeves. But then bitcoin started heading to the moon and Blockchain had to grow to handle all its users, of both the data and the bitcoin wallet service. 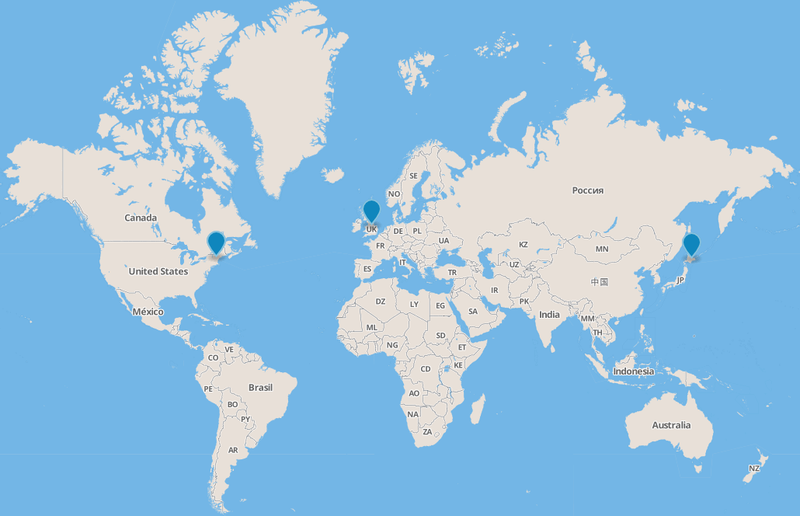 There are currently five people on the Blockchain team, spread around the world: two in Yorkshire, UK; two in New Hampshire, USA; and one in Japan. Even then, it’s rare to catch every member in their home country at a given time and the five-strong team is no longer enough. Blockchain.info’s staff members are based in the UK, America and Japan. “We’re growing and hiring a world class team to help manage our development, infrastructure, and user base. A careers page will be going up on the site any day now,” said Nicolas Cary, Blockchain’s second employee. “We will absolutely be investing in mobile… We want everyone everywhere to be able to access this; it’ll be a huge benefit to bitcoin everywhere. The company also pays and transacts entirely in bitcoin. “We are a 100% fiat-less company; maybe the first in the world. We have ZERO endpoints into the ‘real-world’ economy, and the few remaining services we pay for personally we’re converting one at a time,” Cary said. As a wallet service that exists online, Blockchain is extremely conscious of security issues and the bad press online wallets have received due to lax security, bad code, or corrupt operators. He’s also annoyed that Blockchain tends to get referenced somewhere in any story about an online wallet being compromised, though this probably comes with the territory of being the most well-known. Customers also lost funds due to insecure passwords, not using two-factor authentication, or simply by misplacing their access credentials. Earlier in the spring, Ben Reeves realized he couldn’t handle the sheer number of support tickets by himself, so decided to expand the team, and started building the legal framework to turn his hobby into a serious company. 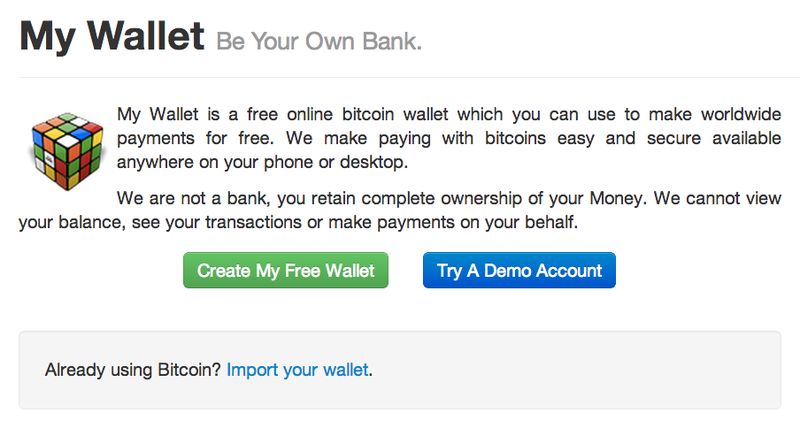 “We have a responsibility to defend the technology [of online wallets],” said Cary. Blockchain’s wallet service is set up in a way that users shouldn’t need to be concerned about security infrastructure on the server side. All the important encryption related to the security of users’ bitcoins happens on the client side, in the browser or on a mobile device. Cary said that although client side encryption was important and provided a strong buffer against any server side security issues, the company also takes its server security very seriously. Blockchain is hosted on a dedicated privately owned hardware and is protected by hardware based intrusion protection and packet inspection. Wallets are encrypted with a master key and backed up to Amazon S3 with each update. Blockchain also has “several monitoring systems in place both internally and externally” to ensure code is being served as expected, and the developers are confident that a security breach such as a modified server occurred, it would be caught quickly. Such a risk did not exist for users of the Blockchain apps for Android and iOS, the Mac app or the browser extensions, and Cary recommended these as the most secure ways to log in. Blockchain’s live transaction stream is hypnotic, and watching a whole economy’s every interaction stream live provides an understanding of bitcoin’s elegance and power. Behind those numbers and confirmations there’s shopping, trading, gambling wins and losses, grievous user mistakes and crime. And it all flows in full, undiscriminating public view like no other economy before it. Most transactions are in the region of 0.1 BTC, 0.01 BTC. 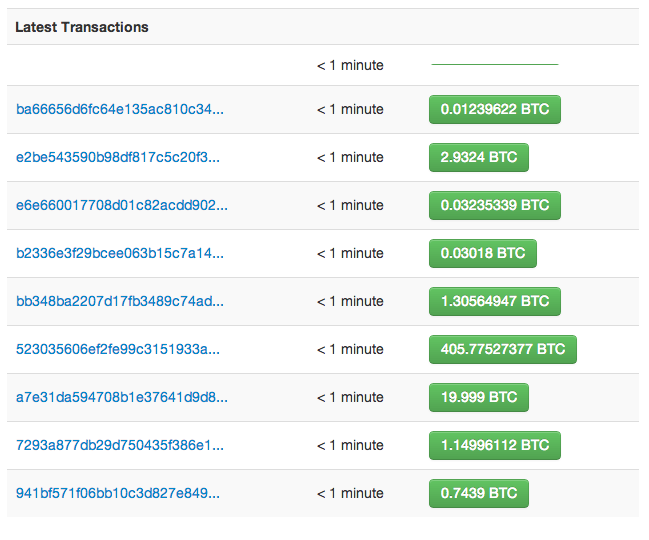 Then there’s 4.99 BTC and suddenly, a 100.4 BTC transaction appears. They both slip out of view amongst the rest. Blockchain.info’s interface for riding the stream is as elegant as bitcoin’s block chain itself, and its fascination with simple transaction data was one of the primary motivations for setting up the site in the first place. The purpose and politics of bitcoin are as important to the current Blockchain team as the integrity of their code. Ben Reeves himself comes from a computer science background, not finance, and the team tries to “live and breathe the business” in their borderless, perpetually moving lifestyles. “Success for us is the adoption of bitcoin. Does it have pecuniary rewards for us? Of course. But we’re not interested in swimming in a pool of bitcoins like Scrooge McDuck. We’re interested in the disruption, the community, that’s what makes it fun,” he concluded.